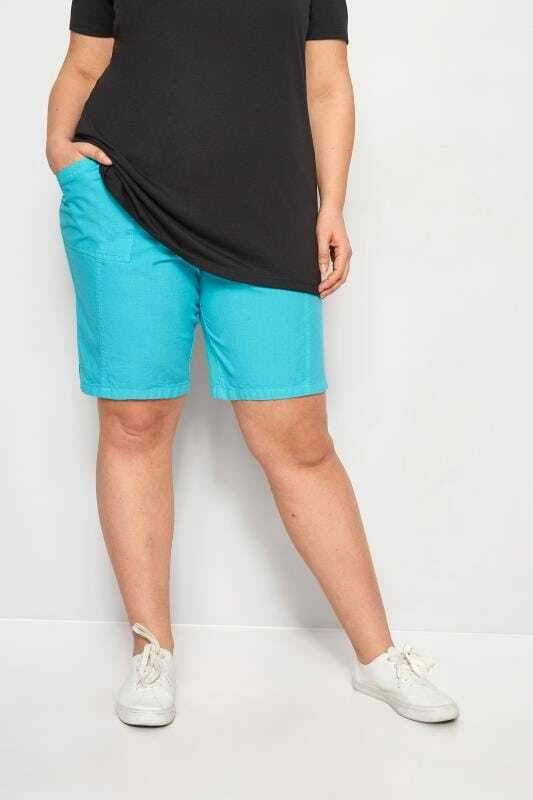 Show your legs off in style with our plus size selection of on-trend shorts. From comfortable flippy styles to relaxed wide leg cuts, these statement shorts will have you feeling confident and looking stylish. Shop sizes 14 to 34 here.